Therapist interpersonal skill predicts client involvement within motivational interviewing sessions. Journal of Counseling and Clinical Psychology,73(4),590-598. 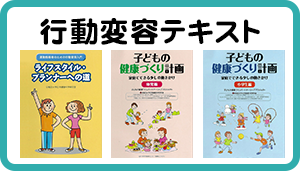 Exercise promoting healthy lifestyles in children and adolescents. Journal of Clinical Lipidology, 2,162-168. Self-efficacy and self-management behavior inpatient with chronic kidney disease. Advances in Chronic Kidney Disease, 15(2),191-205. Effects of sleep on performance of a keyboard melody. Journal of Research in Music Education, 54(3),257-269. Clean & Simple: Developing effective print materials for low-literate readers.